The game also includes additional rules from different designers (Christopher Chung, Chad Elkins, Daniel Zayas, Don Riddle, & more!) for 11 bonus games suitable for very young gamers and adults. 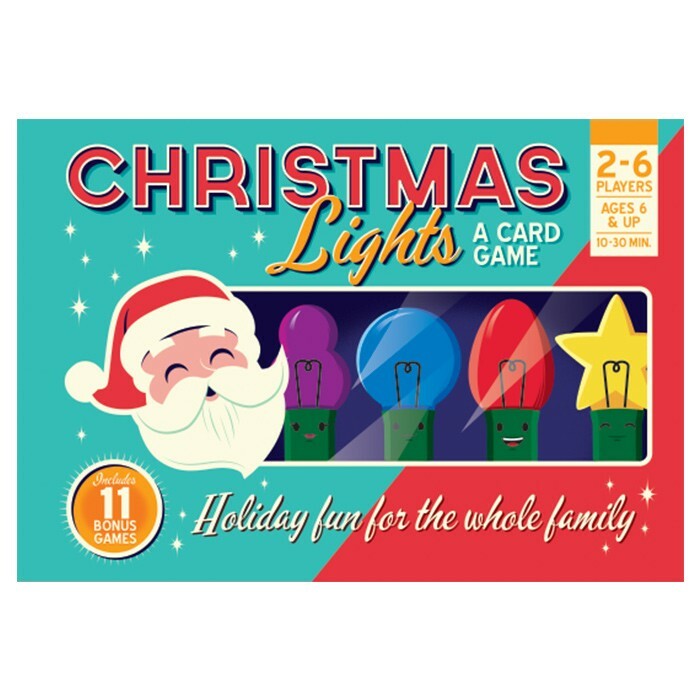 These bonus games include modified rules for classics like Memory and Old Maid as well as brand new original designs.